Older students love teaching younger students Multiplication facts! 5th graders work with 3rd graders on their Multiplication facts using the Factivation!® strategies. 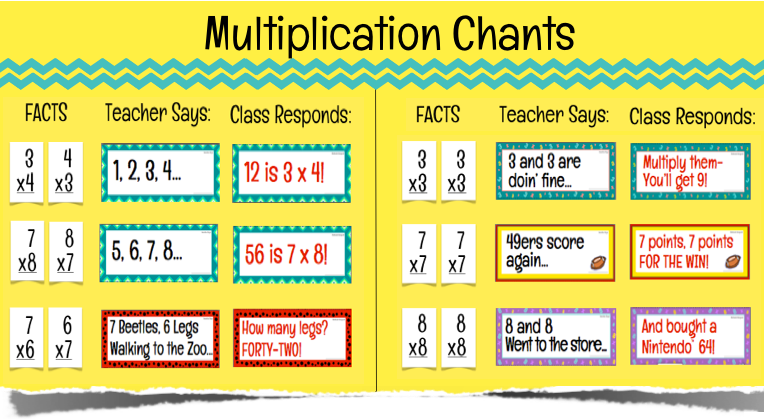 Younger students are excited about Math facts when watching the 5th graders perform the Factivation!® chants for them. 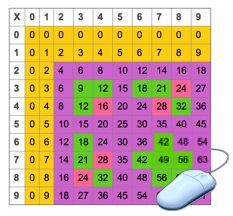 The printable games help younger students become familiar with the facts, while strategically providing an opportunity for both learners to examine the reciprocity of Multiplication and Division.